Inaccurate pipetting can ruin all your research. However, having scores of pipettes checked regularly by an outside company is unnecessarily expensive. 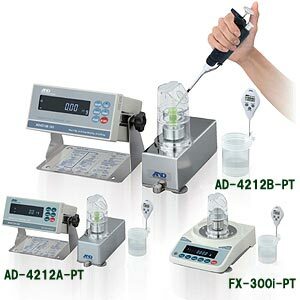 With A&D's pipette accuracy testers, you can easily determine pipette accuracy by yourself whenever you want, based on any criteria – manufacturers', ISO8655, or even your own. 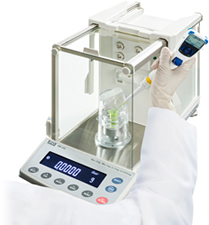 Would you like to screen out problematic pipettes more quickly? If so, please click here.